What is the neighborhood analysis in real estate investing, and what are the main aspects related to it? Neighborhood analysis is one of the main stages of any real estate investment analysis. 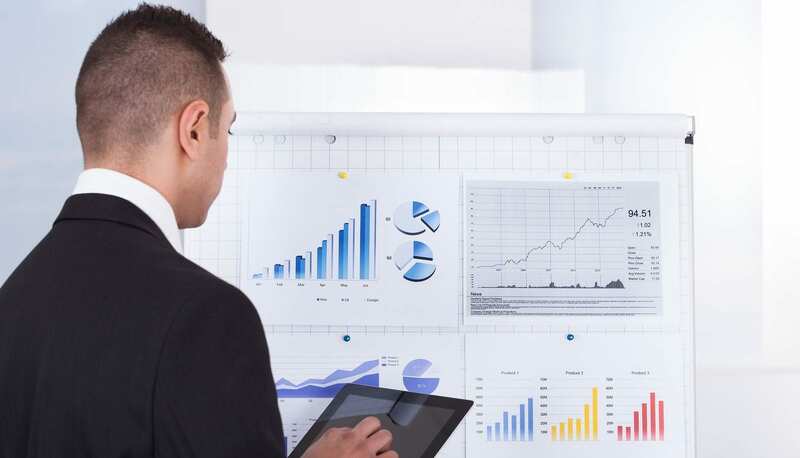 Also referred to as a real estate market analysis, a neighborhood analysis helps real estate investors identify the best location for an investment property based on data comps and real estate analytics to enable them to understand what kind of returns they can expect the property to have and how it will generally perform. There are a number of different aspects to any neighborhood analysis that real estate investors must understand if they are to obtain the results that they are hoping for. This article aims to explore the different aspects of neighborhood analysis in real estate investing and to introduce the reader to a neighborhood analysis tool that can make the life of any real estate investor much easier. In real estate investing, a neighborhood analysis, otherwise known as a comparative market analysis, is used by real estate investors to determine the average performance of investment properties in a certain neighborhood, identify the best investment properties that have the highest projected returns, and understand the market trends and performance to get a better idea of where the market is headed and what it will look like in the future. While a comparative market analysis can be made for an entire city, state, or even a country, a neighborhood analysis will focus on individual neighborhoods within a city or a larger market. When doing a neighborhood analysis, real estate investors will typically narrow down their search and filter out properties that do not meet their investment criteria. For example, a real estate investor might only be interested in single-family homes that have 2-3 bedrooms and that are within the price range of $100,000 – $150,000. Additionally, some real estate investors use certain metrics during a neighborhood analysis, such as the cap rate or the cash on cash return metrics, to help them understand the average returns that investment properties have in the market. Related: What Are the Advantages of Real Estate Investment Analysis? When choosing the right neighborhood to analyze, real estate investors will typically look for neighborhoods that have average stats that are close to what the investor is looking for. For example, some neighborhoods will have a median price that is close to the budget available to the investor. In this case, the investor might prefer these neighborhoods due to them having more options to choose from that are close to the search criteria of the investor. Other investors prefer to invest in neighborhoods that they are familiar with or that are nearby. This can be a wise move depending on the amount of insight that they have on the market, and it can be easier to manage an investment that is in a local area. After determining the right neighborhood to explore and analyze, a real estate investor will have to set their standards and see what properties in that neighborhood meet these standards. As mentioned above, these standards or investment criteria will depend on the investor’s preferences and investment plan. However, most real estate investors will typically rely on the most common metrics used during a real estate investment or neighborhood analysis: the cap rate and the cash on cash return. To put it simply, both the cap rate and the cash on cash return are metrics that are used to determine the projected returns of an investment property based on its value, rental income, expenses, and method of financing. The cap rate is used as an indicator of the cash flow that a rental property will have as a percentage of the property’s current market value. The cap rate does not take into consideration the method of financing used to purchase the property, but will always treat the property’s value as if it was purchased with 100% cash. The cash on cash return, on the other hand, is used to indicate to rental property’s cash flow as a percentage of the total amount of cash invested in it. This is why it is called the cash on cash return; it only takes into consideration the amount of cash that the real estate investor has paid from his/her own money, leaving out any borrowed money through a mortgage loan. Related: Cap Rate vs. Cash on Cash Return – Which Metric to Use? In order to identify the best investment properties or rental properties within a neighborhood, real estate investors must rely on real estate comps. Data comps are used to compare a number of similar real estate properties (depending on the investor’s search criteria) using the cap rate and the cash on cash return metrics to identify the properties that are projected to have the highest return on investment in that neighborhood. 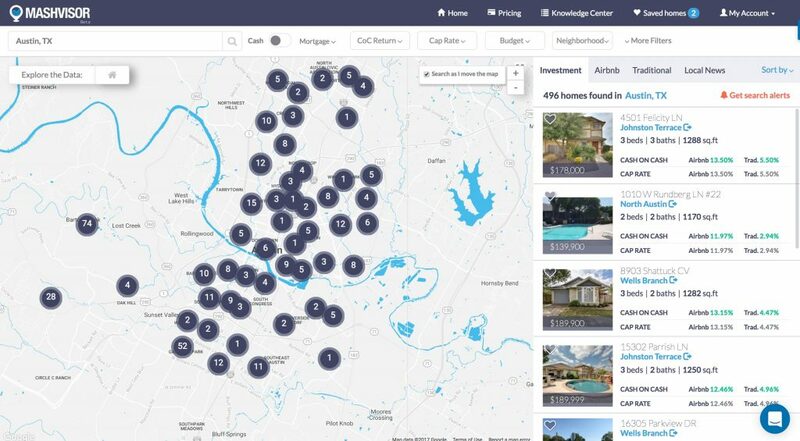 While the process of conducting a neighborhood analysis is traditionally a very time-consuming, lengthy, and daunting task, Mashvisor was created to meet the needs of real estate investors in this regard, and to provide them with a real estate analysis tool that they can use to achieve the best results in the least amount of time. Using Mashvisor, real estate investors can enter the name of any neighborhood that they are interested in to see all the investment properties that are listed for sale in that neighborhood. 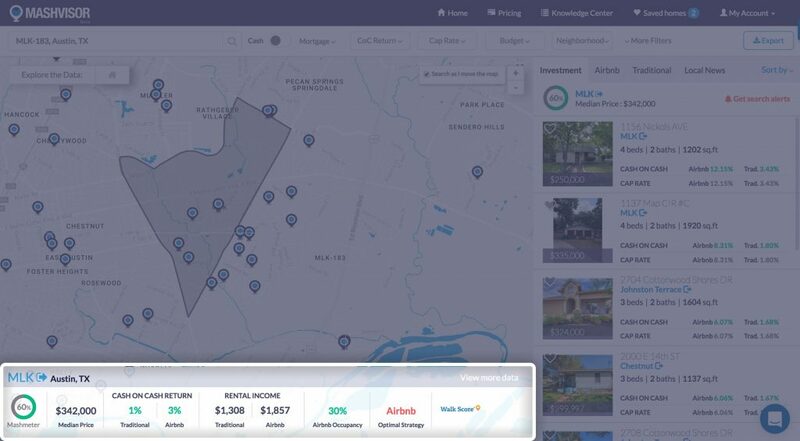 Additionally, the tool will provide the real estate investor with insights on each neighborhood or market, such as the average cap rate or cash on cash return for properties in that neighborhood, as well as the median price and median rental rate for each neighborhood. With Mashvisor, any real estate investor can modify and adjust their search results to filter out any properties that do not meet their search criteria. 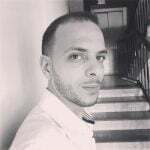 Afterward, they can export an Excel sheet report for each neighborhood containing all the properties that meet the user’s search criteria, along with their stats, projected returns, listing price, rental income…etc. This way, investors can explore a neighborhood, adjust the search results, and download a data comp list to compare the different properties and identify the most profitable ones in a matter of minutes. A neighborhood analysis is a very crucial part of any real estate investment, and it allows the investor to set their expectations and invest their money in properties that they know will be profitable for them. 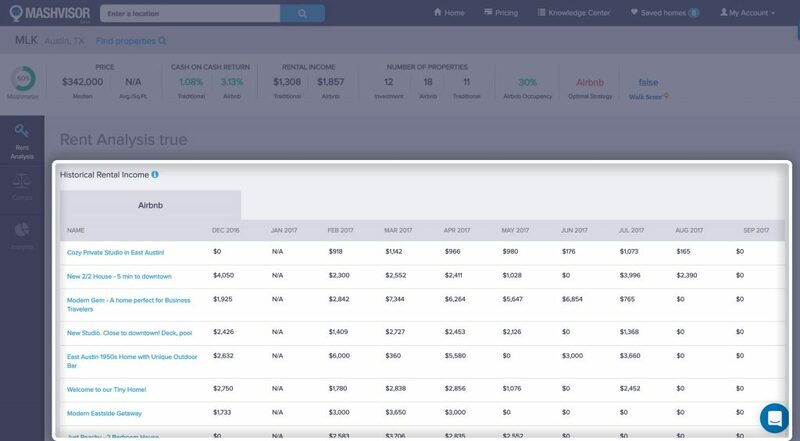 While the process of conducting a real estate analysis typically takes a few months to complete (between gathering the data, doing the math and calculations, and comparing the results), there are tools out there, like Mashvisor, that can greatly help you reduce the amount of time and effort needed to conduct the market analysis. Are you interested in learning more about doing a neighborhood analysis or about Mashvisor’s platform and tools? Click here to schedule a time for a free call with one of our Account Executives to see a live demo of the platform being used and get a better idea of how to do a neighborhood analysis in a matter of minutes using Mashvisor! How do you measure success in real estate investing? What Is a Good Rate of Return on a Real Estate Investment Property? What Makes for an Effective Comparative Market Analysis? Do You Really Need an Airbnb Rental Income Calculator? Internal Rate of Return (IRR): What Is It and How to Calculate It? : What's the Difference Between a Real Estate Developer and a Real Estate Investor?